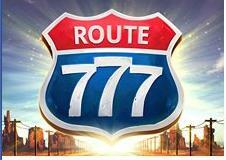 Route 777 slot game by Elk Studios is absolutely cool. If you like those classic Las Vegas slot machines, this game is for you. 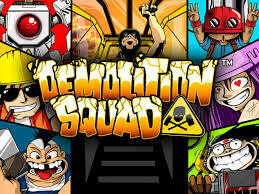 Actually a classic Vegas slot game with a modern touch as it has 3 reels and 17 paylines with a pixel screen on top showing animations (just like on pinball games) and below the gameplay area with some messages. This slot machine theme is the famous Route 66 with a beautiful image on backgrund featuring a vintage gas station and the landscape of the desert road. The symbols are cherry, 7, bar, lemon just like all fruit machine games found on all Las Vegas casinos and UK casino pubs. 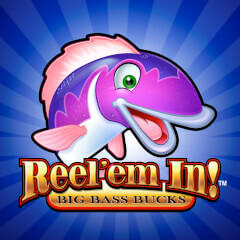 As a classic 3 reel slot machine, the gameplay is very simple but with modern features. The respin feature that locks the reels 1 and 2, while the 3rd reel respin. The locked reels then rolls one position down to the 3rd reel keep spinning. When you get 3 skulls you will get 20 free spins, and during the round you can enter the Fortune Wheel. 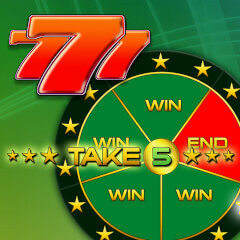 Route 777 slot game is a high variance slot machine that can pay you up to 4,000 times your bet, with a betting range from 0.20 to 100 coins. 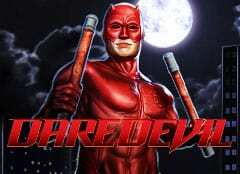 Definitely I will work to bring you an article with my favorite Las Vegas slots to play online. This will help you to play the most popular Vegas slot machines like Vegas Nights slot.